Hand crafted and finished in genuine leather with a soft inner lining, the BlackBerry Leather Pocket protects against bumps and scratches. It also recognizes settings and preferences, and power saving technology works to help extend battery life. 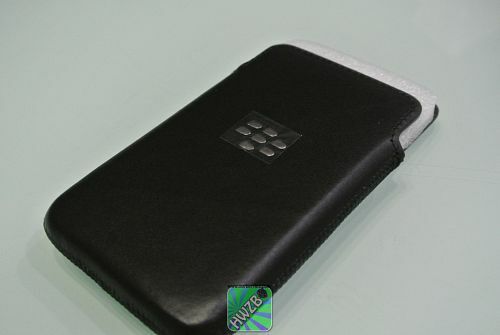 The Original BlackBerry Pouch feeling! 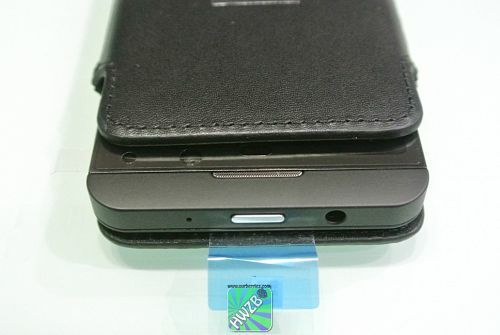 The Original BlackBerry pouches from RIMBlackBerry have traditionally been made with leather, and recently they introduced the microfiber solution for the BlackBerry z10. However, that said, this has not stopped them from making the leather version which many of us can relate and still prefer. 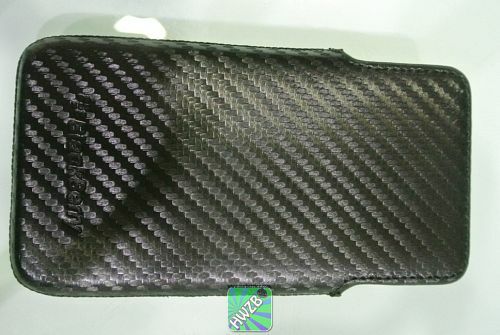 This case is very basic and is meant to be put in your pocket with the Z10 inside. This will keep your screen and device from getting scratched by stuff like your keys, loose change, or other things you may be carrying. 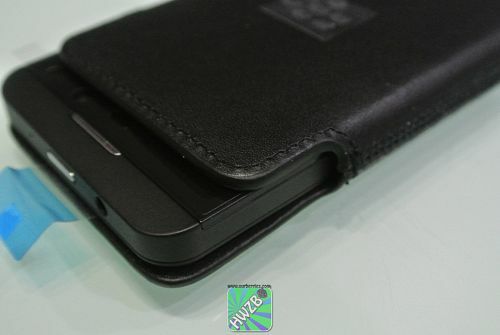 Fit, as usual, is perfect, for the BlackBerry z10 device. Unlike the microfiber pouch, this one is a tougher and harder case, hence, it took a longer time – about a week or so to be season. 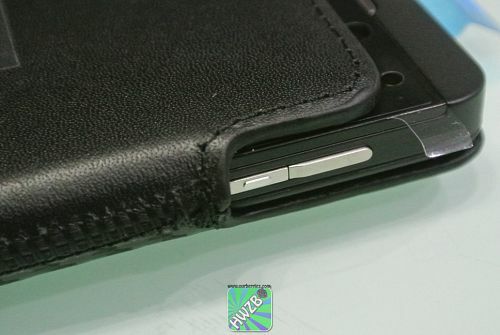 This means that during the initial usage, it may be more difficult than normal to get your Z10 in or out of the pouch, but this will go away. 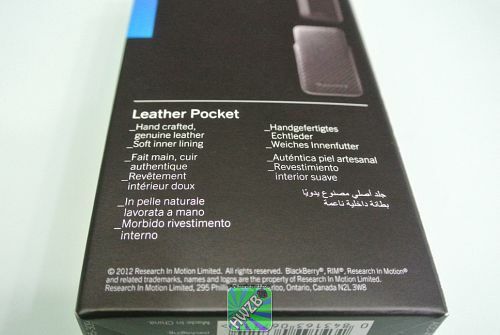 Like the BlackBerry 9360 leather pouch, the back of this pouch has a different design which was meant to improve the gripe. 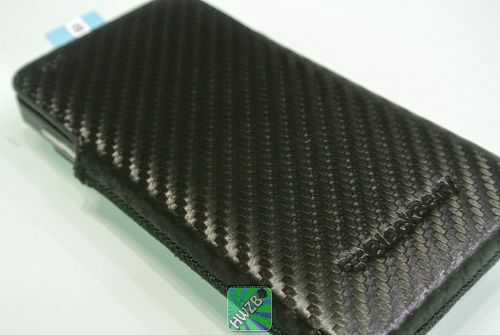 In this instance, the BlackBerry z10 leather pouch seems to have take a weaved carbon fiber take, which not only makes it look so awesome but also feel goooood. In short, BlackBerry has yet again upped the notch on its own accessories line, bringing the all too familiar pouch back to us. However, with such a variety of accessories available, there are others worth looking at as well.